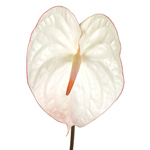 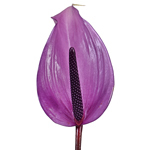 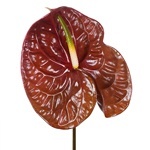 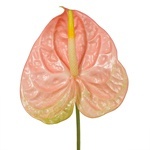 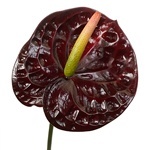 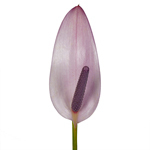 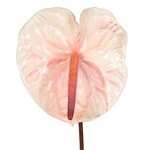 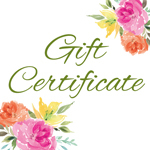 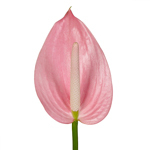 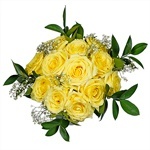 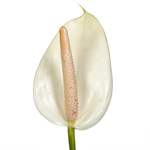 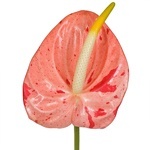 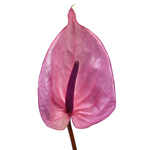 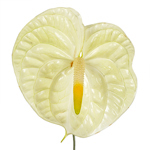 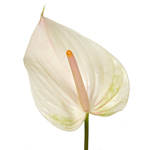 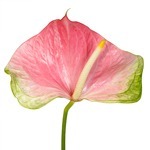 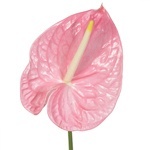 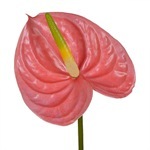 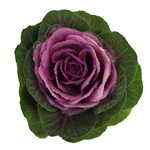 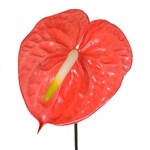 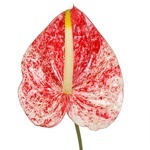 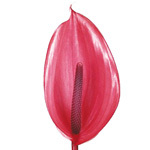 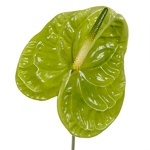 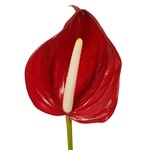 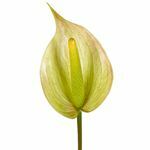 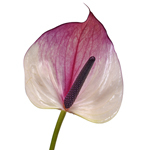 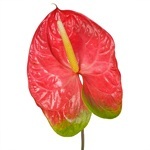 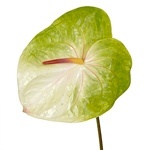 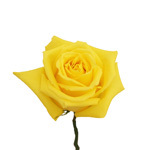 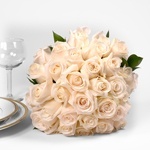 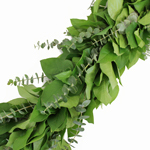 Peruse tropical flowers like Anthurium at FiftyFlowers.com! 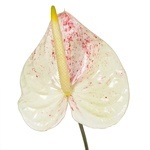 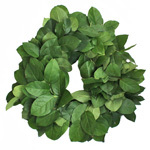 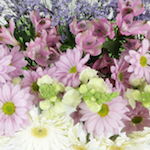 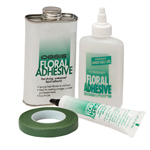 Anthurium flowers feature colorful leaf-like blooms that are ideal for a tropical setting. 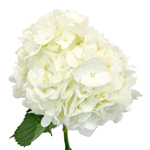 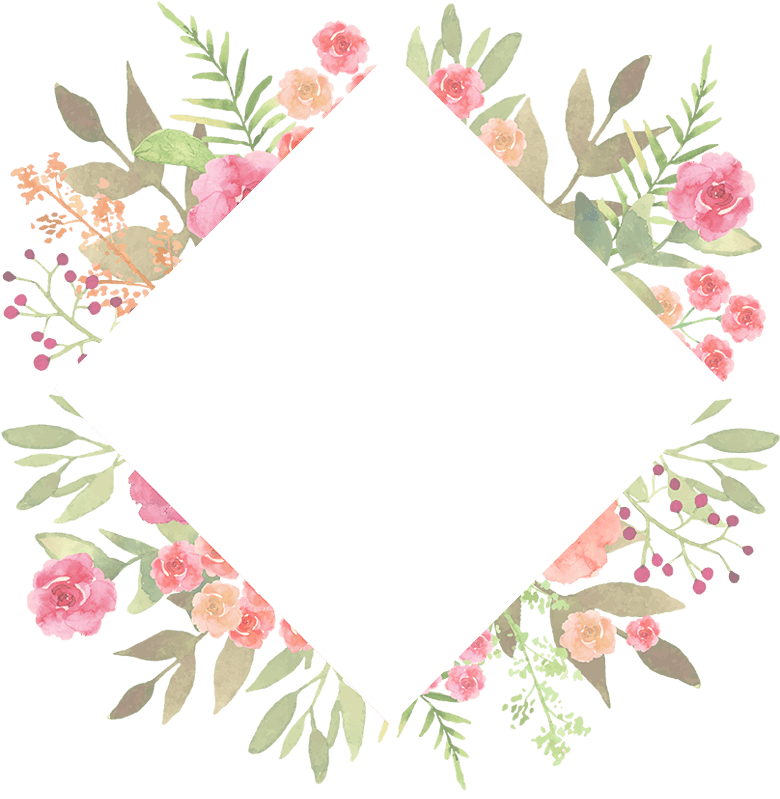 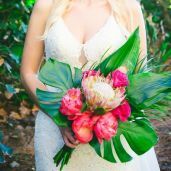 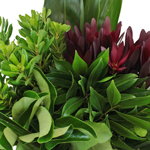 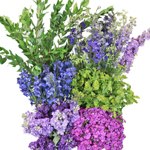 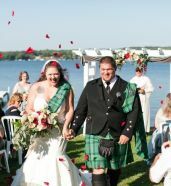 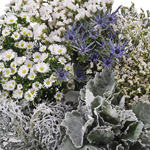 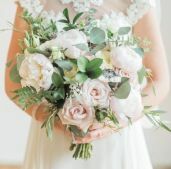 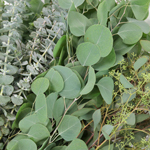 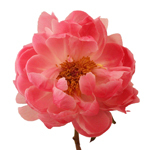 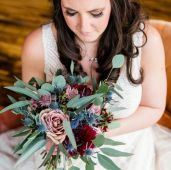 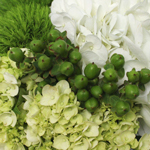 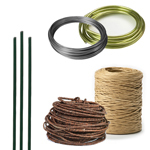 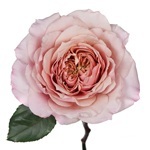 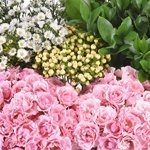 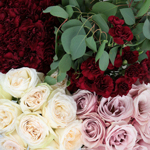 Place a single stem in a vase for a stand alone statement or mix with other tropical blooms such as Protea, Leucadendron, or Monstera Leaves. 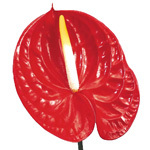 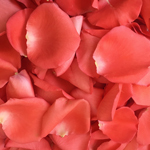 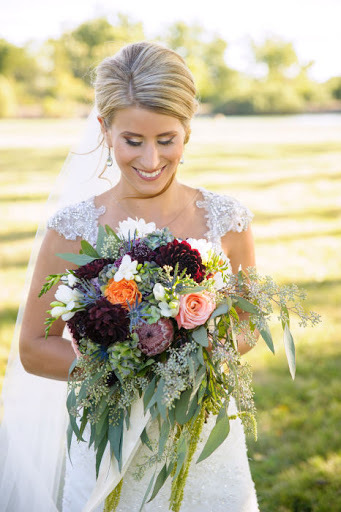 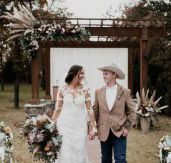 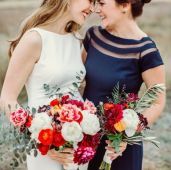 Anthurium flowers are offered in several vibrant colors, allowing you to select the variety that would best blend in with your event!